It’s time for our second competition and since we have just returned from Bali, we have oleh-oleh from the fabulous Krisna Bali. Krisna Bali is located on Jalan Sunset and is piled to the ceiling with shirts, soaps, wooden things and snacks. It’s great! 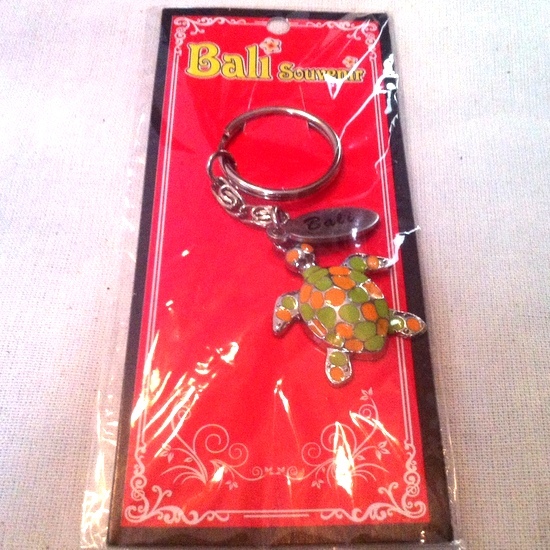 Bali keyring with turtle pendant – perfect for that shiny new motor of yours! Some kopi Bali – eksotis! 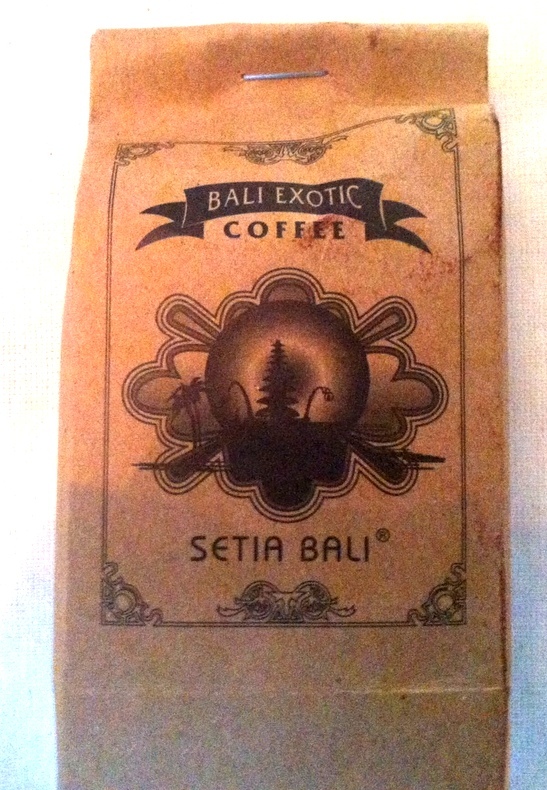 Bali kopi – how strong do you like yours? 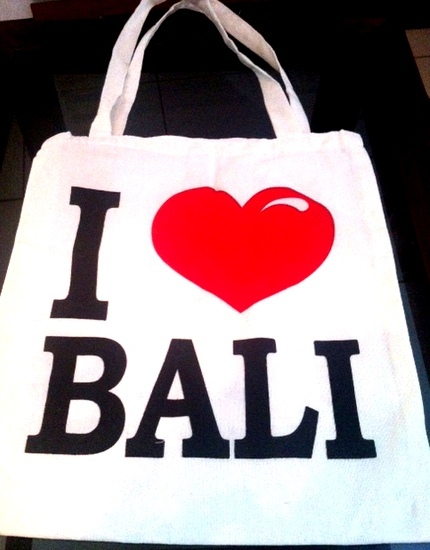 and a cool little canvas ‘I love Bali’ bag. I love Bali bag – looks great around town. 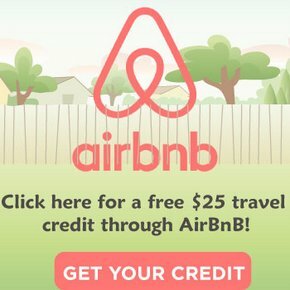 It’s easy to win this giveaway! All you have to do is make sure you are signed up to our newsletter and tweet this article! Kalau kamu sudah signed up to the newsletter, ga harus sign up lagi — tweet aja. That’s all you have to do! We will publish the winners’ names, twitter name and blog address on our site. The competition closes on Monday the 11th of June 2012 at 10pm, so you must get in quick to have a chance! 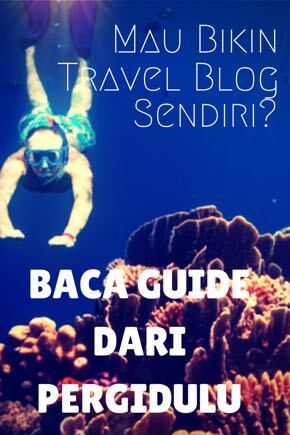 We will post the prize to the winner in Indonesia only.